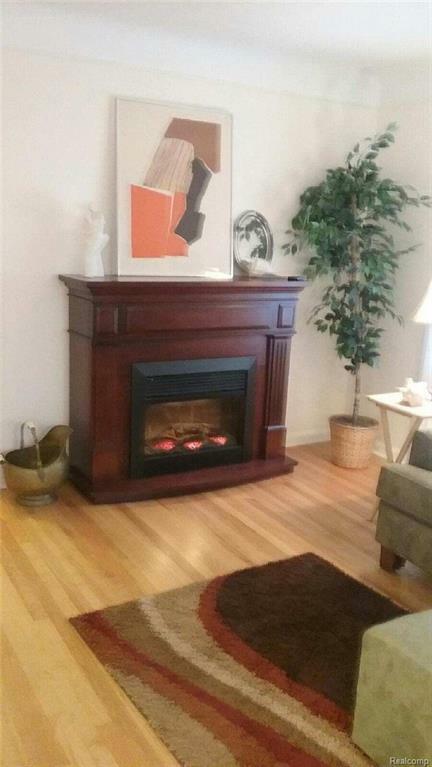 **Home is also available fully furnished including electric fireplace in living room for $1750. ** Central air to be installed very soon! 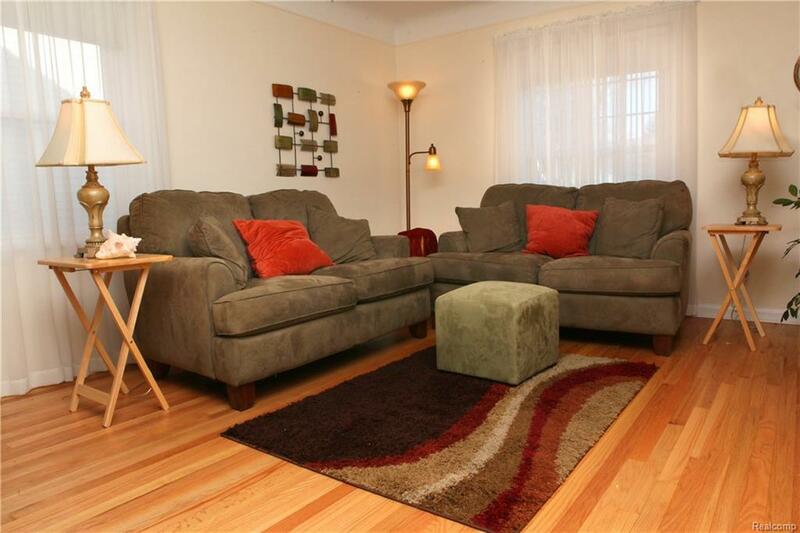 Cozy bungalow on oak lined street just a short distance to Red Run Golf Course is ready for you! Some updates & features include: beautiful hardwood floors throughout most of the house, updated plumbing fixtures in the bathroom & kitchen, huge upstairs bedroom w/ tons of storage, beautiful bay window in dining room, new stove, all appliances included (including washer& dryer) & bathroom has wonderfully vintage tile floor. 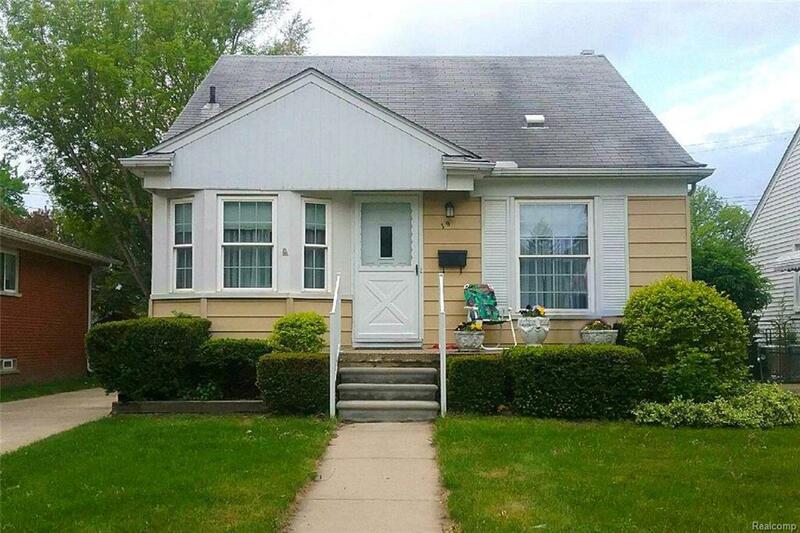 Great location is a short distance to both downtown Royal Oak& Woodard Ave. Also a short drive to Beaumont Hospital! Landlord requires from prospective tenants: income verification, credit report & score & application. First month's rent, 1.5 month's rent as security deposit, & $150 cleaning @ time of possession. 1-year lease only. No pets & no smokers. 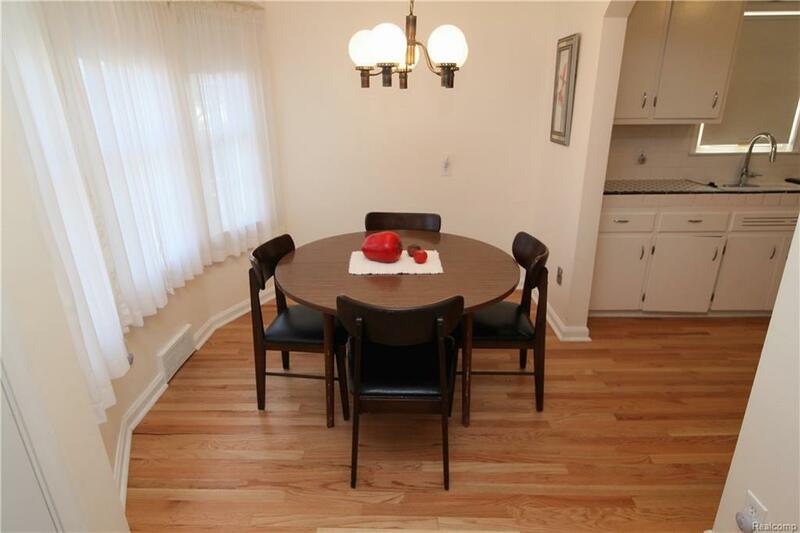 Home has room to park 3 cars in the driveway & plenty of parking room street.